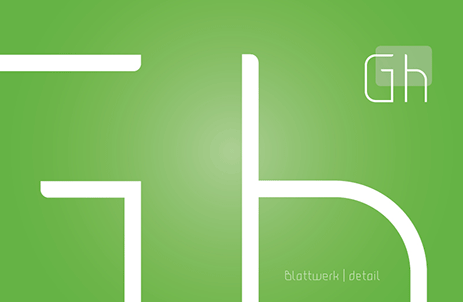 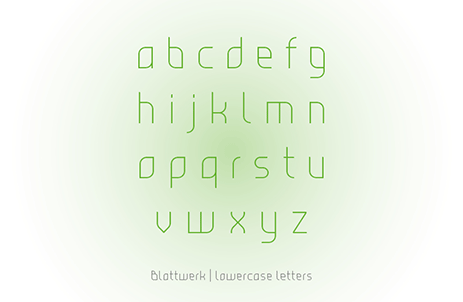 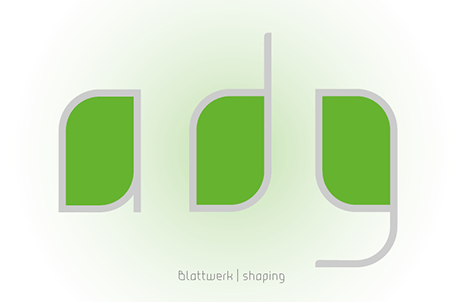 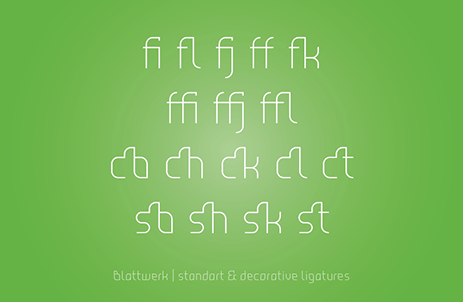 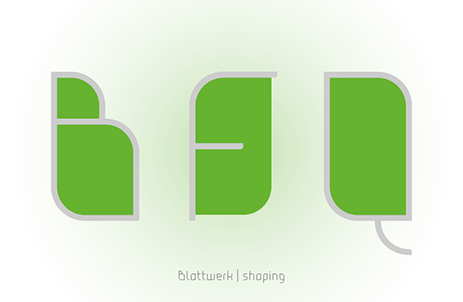 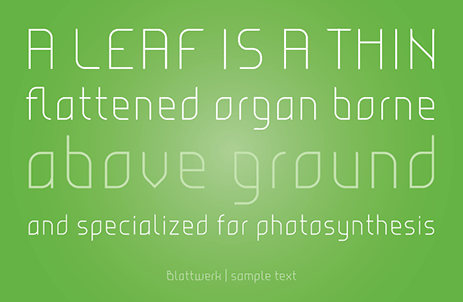 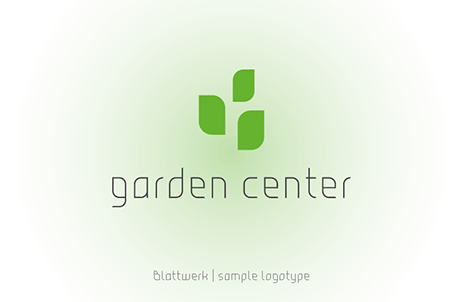 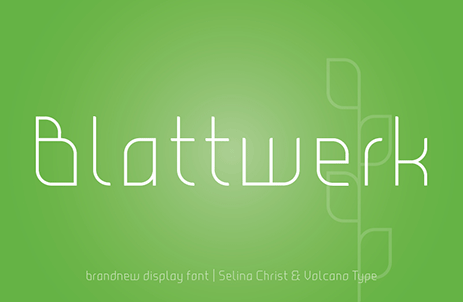 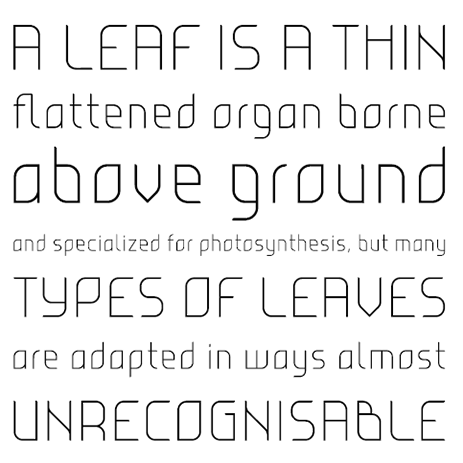 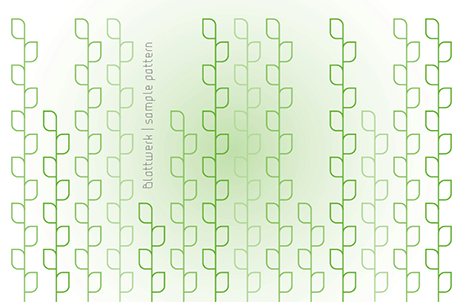 The shapes of BLATTWERK (german for leafage) are based on an abstract leaf. 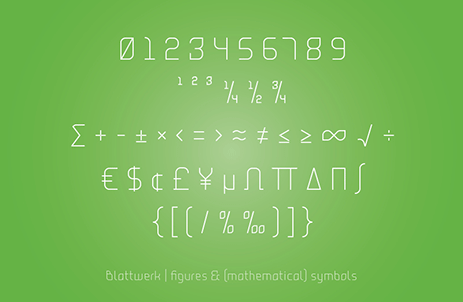 The geometrical sans serif font has several standard and decorative ligatures and will work best as a display typeface for logos, headlines and short texts. 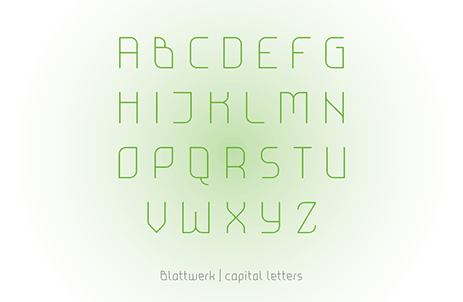 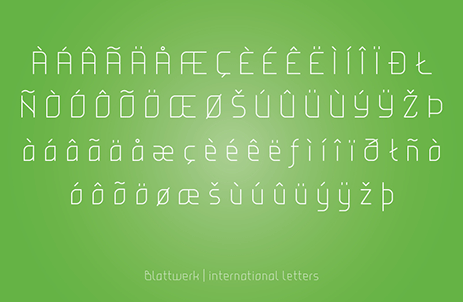 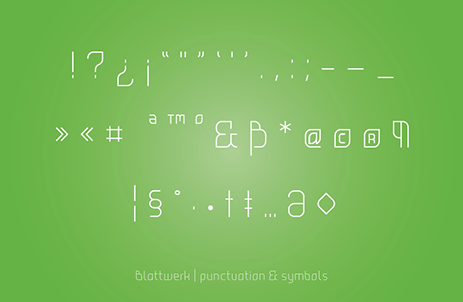 The individual letters can also be used to form symbols or patterns.